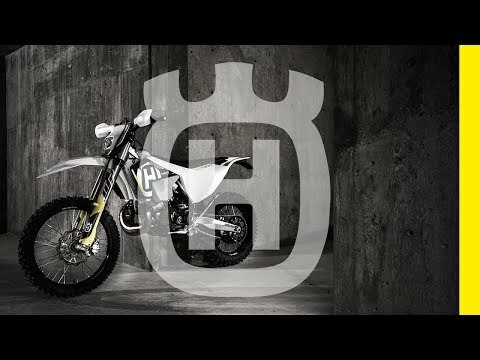 Motofichas : Last year at EICMA, Husqvarna teased a 701 tally of its Black Arrow, the Svartpilen. This year, Husky confirms that the flat-track-inspired robot will be a production model in 2019. Información y pruebas de motos.